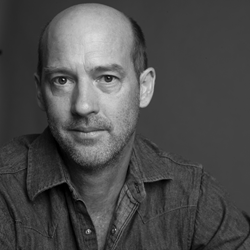 Anthony Edwards, the actor and director best known for his role on the television series ER, has joined the board of directors of 1in6, a national nonprofit organization dedicated to supporting men who have experienced sexual abuse or assault. 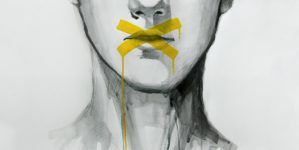 There is more awareness of the abuse of males, but there is still a lot of push-back and denial by so many, dismissing the assaults males have experienced. 1in6 helps in countering the silence that many in society still resort to. 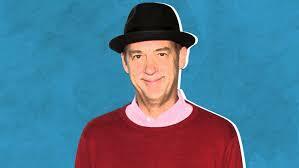 As the ‘ER’ star, Anthony Edwards makes his Broadway debut in ‘Children of a Lesser God,’ he tells Tim Teeman how opening up about alleged sexual abuse has helped him—and others. 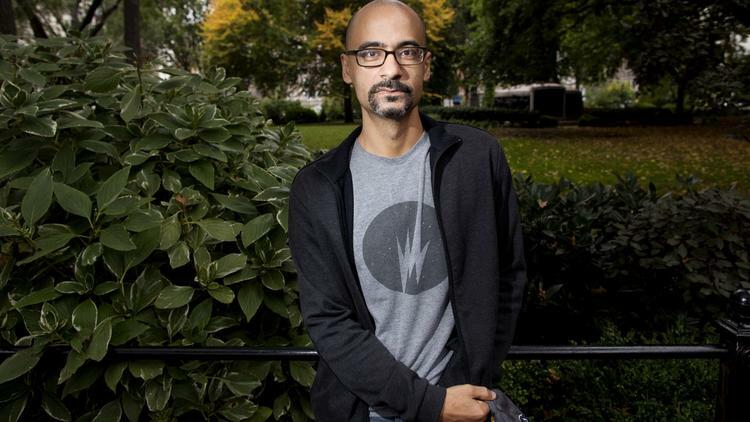 Junot Diaz’s account of his assault and its aftermath, including trouble with intimacy, intrusive memories, and depression, echoes the stories shared in the largely female #MeToo movement, in which women have spoken openly about their pain and healing after sexual assault.